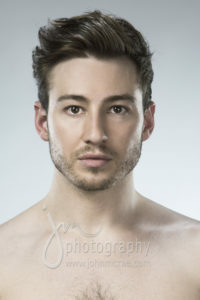 Every year I photograph Matthew Mitcham, Australia’s gold-medal Olympic diver, award-winning cabaret performer and television entertainer, in my studio. 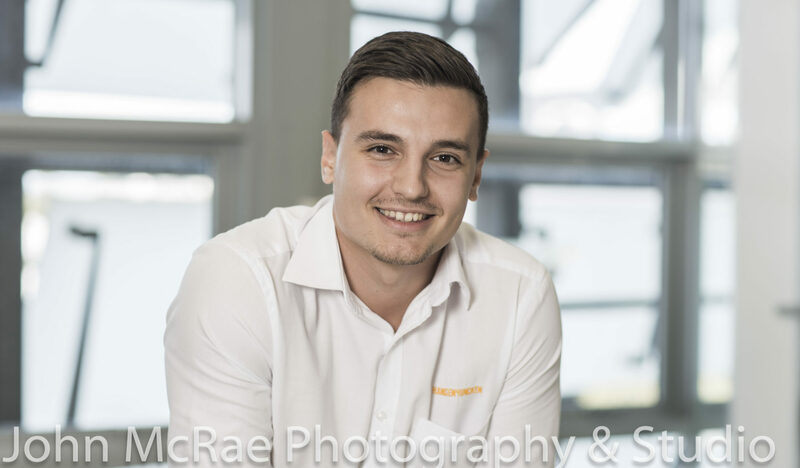 Each portrait is taken under similar conditions. MMXVI marks the 9th portrait and the 9th year of this ongoing series. Will Matthew Mitcham ever age…is the question on my mind? The year has started well with some glorious news from the National Portrait Gallery. The work, “Portrait of a Young Aussie, Matuse Peace”, 2016 has been selected as a finalist in the National Photographic Portrait Prize 2017. The exhibition will take place at the National Portrait Gallery, Canberra from 1 April – 18 June, 2017. 50 finalist works are selected from photographers from all over Australia. I am looking forward to going down for the opening. 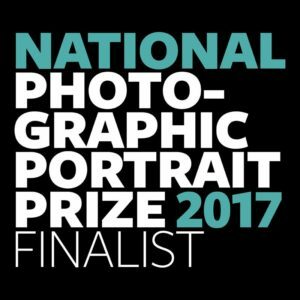 The National Photographic Portrait Prize is one of my favourites – guaranteed high level of photographic expertise on display! I will post more information as the date approaches…….